Happy Birthday to my Queen yingbao .. He also wished on her post.. Happy Birthday, wife!! Yep they wanted to make it spe..
And see we were not delusional! I said so.. there were too many evidences/hints about them! See the prove now! This is what Huang Bin esp said "blessing her new stage of life" "her happiest first"
Btw I saw that ZLY's mickey mouse jacket before + that hat = she wore it on the day she flied from Shanghai to Beijing. 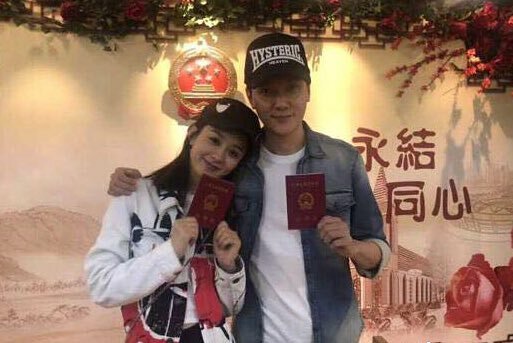 So, may I guess FSF & ZLY registered for their marriage certificate in Shanghai on Sept 13 2018? 09/13 Liying and her cousin taking a flight from Shanghai to Beijing. @dr4malala I want to know the exact date of their marriage.. Ur point seems valid.. Hope they announce the day they registered!! 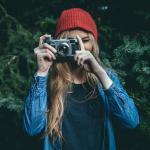 It is not easy for a person to find a person who loves one's life, so cherish it! FSF ZLY... Hope happiness always around you two! Have a blissful marriage!! Wish you two also harvest a long-lasting-love..
Yep! WOW!! Weibo crashed LOL! Lets get our party !!! Now let me go ahead and cry my happy tears. Yeap. I predicted Weibo would crash if they announced it. Not surprised. And while we're at it, there are 21 hashtags related to them that are trending right now on Weibo. Powerful stuff. "The announcement caused a short breakdown on Sina Weibo with 1.5 million likes and half a million comments within an hour." 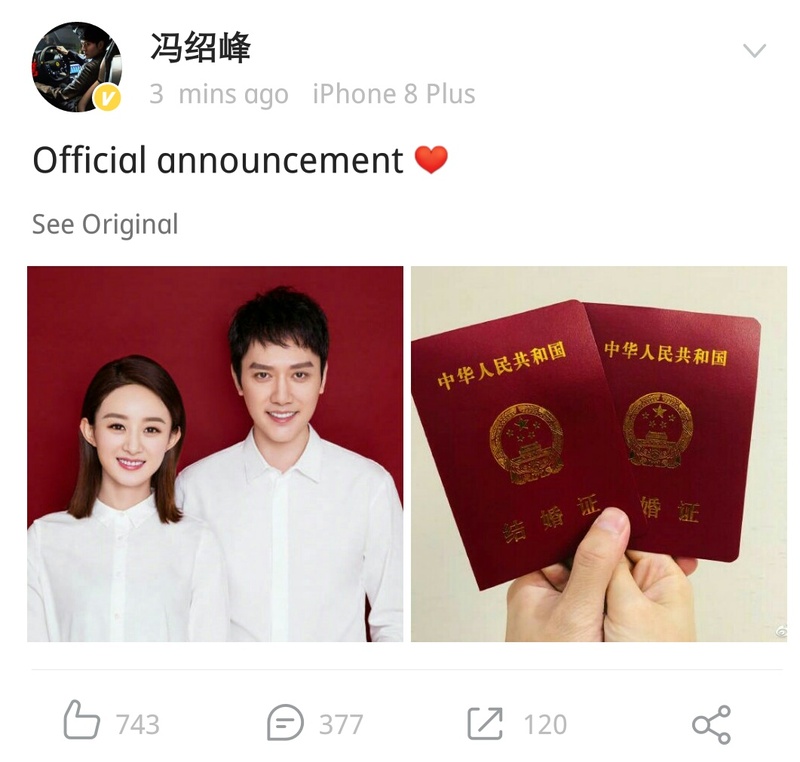 A lot of the admins on this blog are Zhao Liying’s fan and I know we’ve talked about how we hope she can find someone special in her life. I’m glad that she has finally found happiness. And the time her post was published (10:07) is Feng Shaofeng’s birth date. 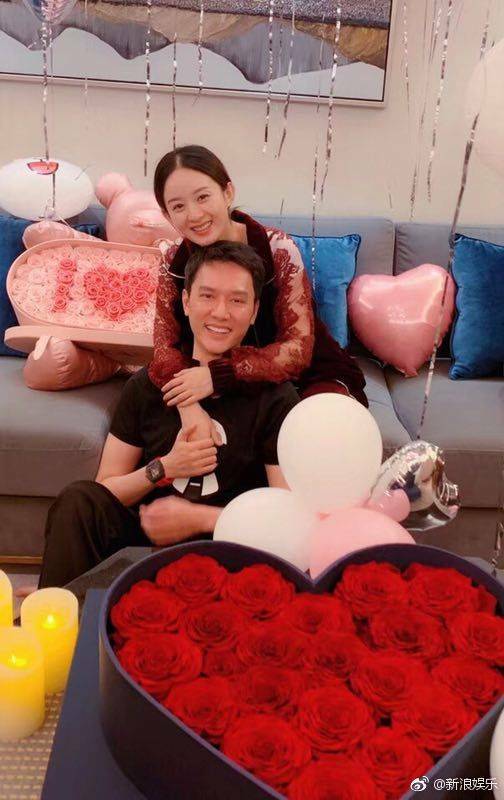 Chinese social networks exploded with activity on Tuesday when internet users heard the breaking showbiz news of actor Feng Shaofeng and actress Zhao Liying announcing their marriage. Feng's post was retweeted more than 22,300 times and received more than 47,700 comments and 402,000 likes while Zhao's post was retweeted over 107,000 times and received more than 183,000 comments and 594,000 likes within half-an-hour. Weibo users made 4.5 million searches that came close to paralyzing the microblog platform. The topic is currently an explosive hot search on weibo and Weibo pretty much crashed after their announcements. Their drama Ming Lan Story will kind of be like a fanservice or a post-wedding kind of thing. I just can't wait for the upcoming days. Seriously, it must've been hard for them to hide all of this happiness from the public up till now. I would've got cancer if I had to hide all this with my lover. Yes they already shot for the drama.. It is expected to air on 2019!! Ahh, I'm so happy for them.